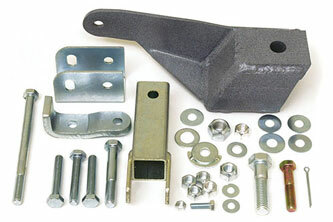 BDS track bars and track bar relocation kits are precision engineered and crafted from heavy duty parts. All kits come complete with brackets and hardware for easy installation. All track bar relocation kits are designed for a specific lift height and should only be used with the kit heights listed.